Italian, which is part of the Romance languages and literatures department, is the last of the Romance languages at Bowdoin to have its own major. The new Italian Studies major requires nine courses. 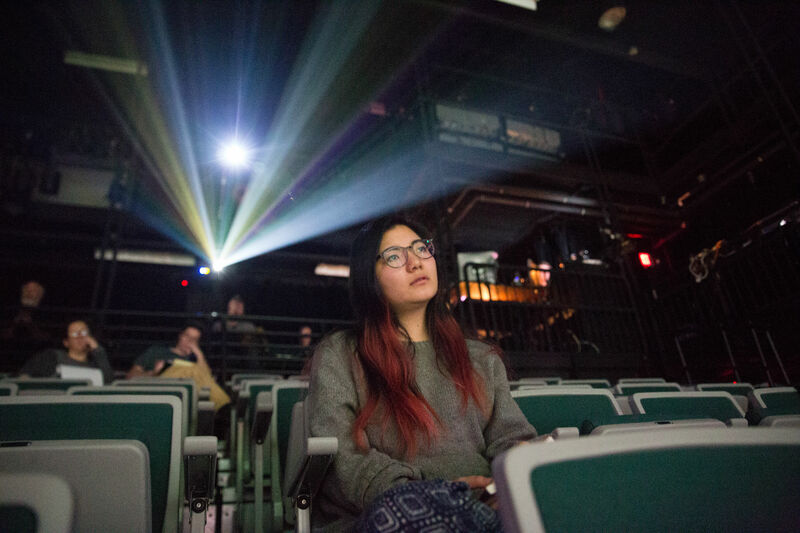 Major Change Jae-Yeon Yoo ’18, assistant director, watches Eurydice rehearsal. Unlike the minor, the Italian studies major allows two courses taught in another department that have a focus on Italian art, culture, cinema or music. The expansion will increase the scope of courses and material available to majors, according to Professor of Romance Languages and Literatures Arielle Saiber. Italian studies has grown significantly over the past couple of decades. Saiber explained that when she arrived at Bowdoin in 1999, the section of the Romance Languages and Literatures department was small and only had one section of elementary Italian and one section of intermediate Italian. She was hired to help grow the program and over the years, built it up to more sections and added literature classes and classes in English. In 2004, Italian became a minor. Saiber hopes that the Italian studies major will encourage more students to seriously pursue Italian and to commit themselves to the subject. “One of the things that I think is really great is when students major in something that they love, like Italian, and not thinking, ‘I am going to become something related to Italy.’ They are just doing it because they want to,” said Saiber. Dean Zucconi ’19 recently declared an Italian studies major. He praised the change for introducing an interdisciplinary element, as it allows him to connect other subjects to the study of Italian. Chair and Professor of Theater and Dance Sarah Bay-Cheng said that the department wanted the performance art major to represent its own area of study. The performance arts major combines elements of studio technique, history and theory and creative work. 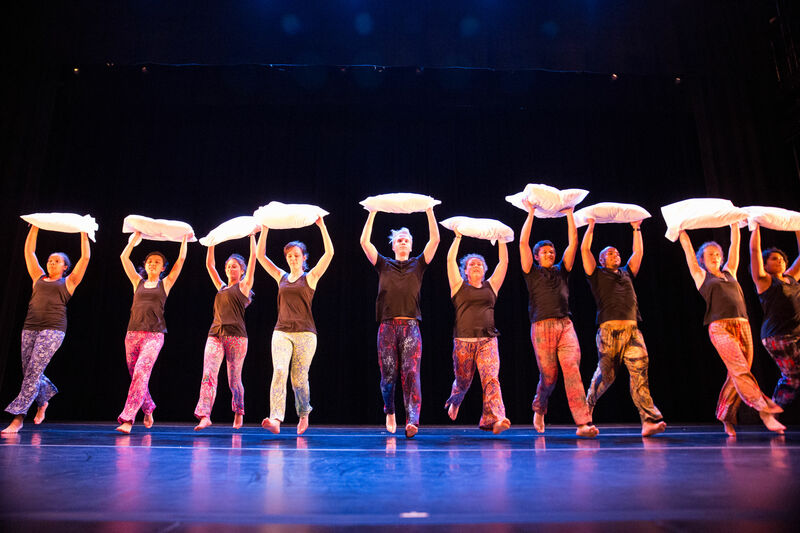 When Bay-Cheng arrived at Bowdoin in 2016, there had already been discussion over the past 10 years about creating a new major in the theater and dance department. Dance 1101 performs at Spring 2017 show. The new major allows students who would have only previously minored in theater or dance, or done an interdisciplinary English and theater major, to dedicate their focus to performance arts. Students can concentrate in theater or dance or in interdisciplinary performance, which allows for some combination of the two. Cole Burkhardt ’18 recently decided to major in performance arts after hearing that it was in the works last year. “I think that it’s going to really give opportunities for people who are already really interested in performing arts—and there are already a really good number here—and open up their opportunities for what they are able to study and what they are able to focus on,” said Burkhardt. Also new this year is a music performance minor, which comes as an addition to the general music minor. The minor is comprised of three courses, two consecutive semesters in a single ensemble and two consecutive semesters in intermediate individual performance studies. Saiber hopes that the new majors will encourage students to pursue their passions wherever that might lead them. 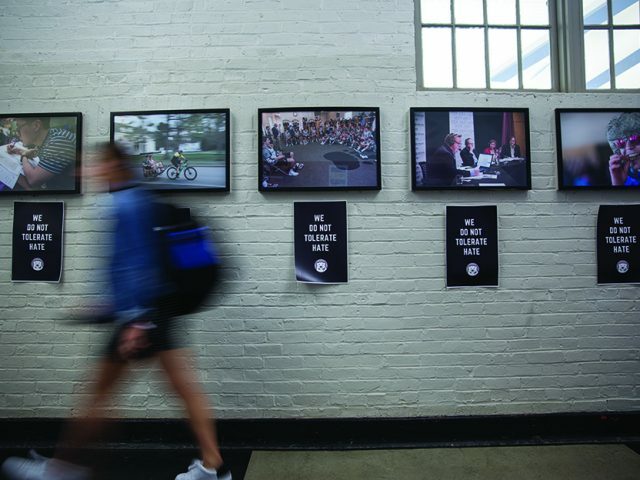 “One of the things that makes Bowdoin so special is that we really allow students to just throw themselves into a major or majors, and other classes and just gain everything they can,” said Saiber.